Do my books backup automatically with iCloud? 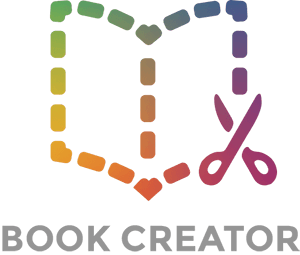 If you install Book Creator One and want to create more than one book (and access comic styles), you can pay for the in-app purchase and unlock this. What can sometimes happen though is that the app is deleted, or you try to install it again on a different iPad, and the app starts prompting you to upgrade again. If this happens, you'll need to restore your purchase, here's how you do it. 1. From the My Books screen, tap on New Book. 2. Choose a page layout (it doesn't matter which one). If you've already created your one book, at this point you'll get the pop-up screen, prompting you to pay for the in-app purchase. 3. Swipe through the promotional screens to the last one, which has a link to buy the app and the price displayed. DON'T tap on this! 4. Instead, tap on the link at the bottom of this window which says Already purchased? 5. You may be prompted to enter your Apple ID and password. The Apple ID you enter must be the same one used when originally paying for the in-app upgrade. 6. All being well, you'll get a message thanking you for upgrading. You will not be charged twice, the purchase is already linked to your Apple ID.